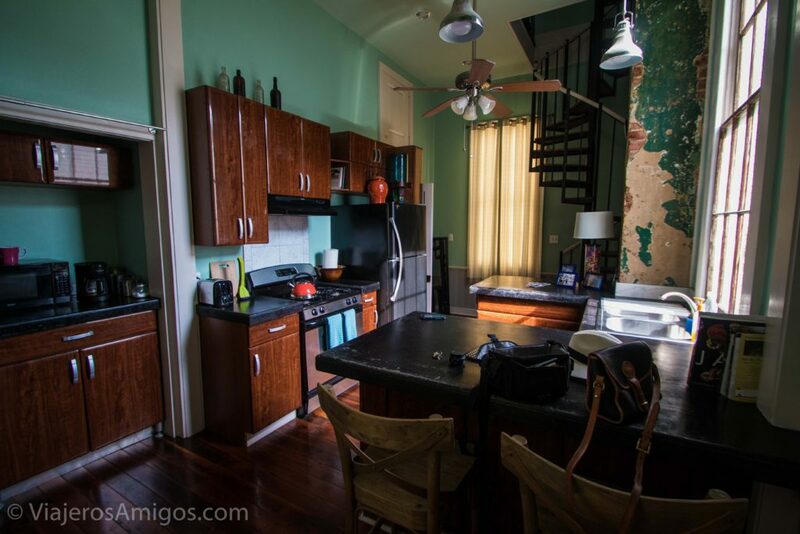 6 Things We Loved About New Orleans - Viajeros. Amigos. As we wrap up our posts about the city of New Orleans, we wanted to do a sort of Pros and Cons about the city. We wanted to do this week’s post about the thinks we liked. 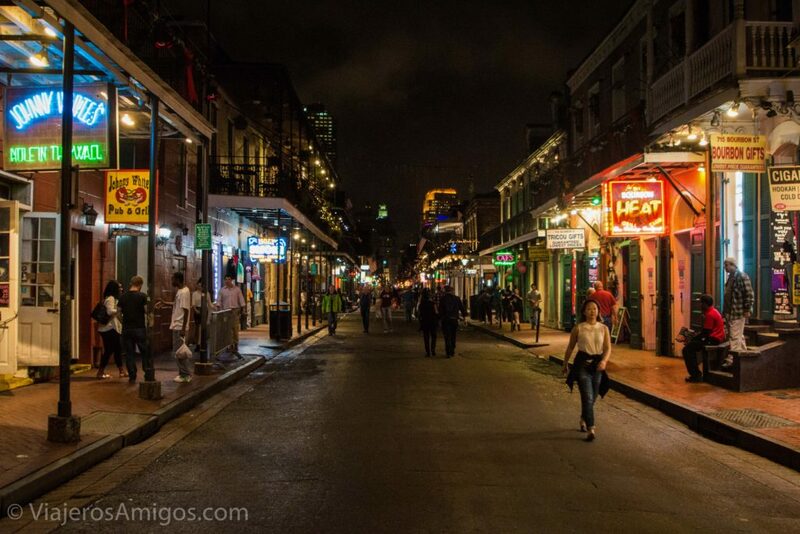 The number one place people associate with New Orleans, the French Quarter has a ton of charm. Being the central point of city life and tourism, you’re going to find the most things to do in the French Quarter. You’ll likely spend most of your time here. Bourbon Street has the infamous party-goers and daiquiri bars. It’s got bars and strip clubs. It’s got music performances. We stopped into Oz gay bar to check out a Christmas burlesque show being put on. Both the performers and the audience looked like they had a lot of fun. If you go far enough up Bourbon, you’ll eventually get to a quieter section of the road. There’re some really old homes in this section so make the trek up the road. From the beignets, gumbo, rice & beans, and catfish po’boys to the muffuletta Katie had at the Blind Pelican bar, the food in New Orleans is a central focus of many tourists and locals alike. There are several stores dedicated to hot sauces and creole seasoning. They take hot food seriously, and if you’re going to try it out, you should take it seriously too. Consider yourself warned! In addition to the delicious foods, there are several breweries local to New Orleans for the beer love to enjoy. Abita is a pretty well-known one and is sold at cheaper Big Brewing prices. It was Katie’s favorite beer brand down there. Within the city limits you can find New Orleans Lager & Ale (NOLA) Brewing and Port Orleans Brewery too. 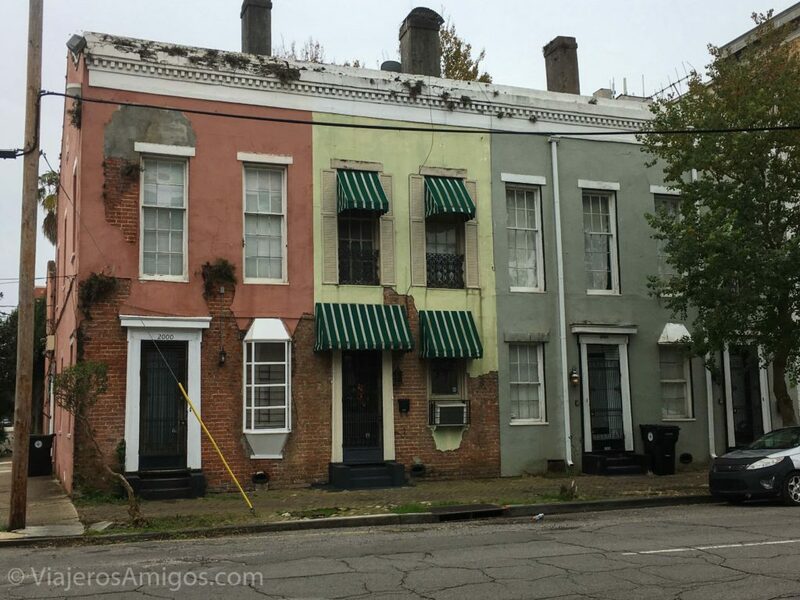 Alternately ruled by the French, the Spanish, and finally, the Americans, New Orleans is rich with history! From the Battle of New Orleans, to the musical legacies of Louie Armstrong and Chubby Checker, to the National WWII Museum, this city has something for everyone. Speaking of history, the cemeteries are a sight to see. Built above ground since the lands have flooded throughout the centuries, the style continues to this day. You can walk through one of the many cemeteries in the city to see both old, forgotten graves and ones that were only recently occupied. 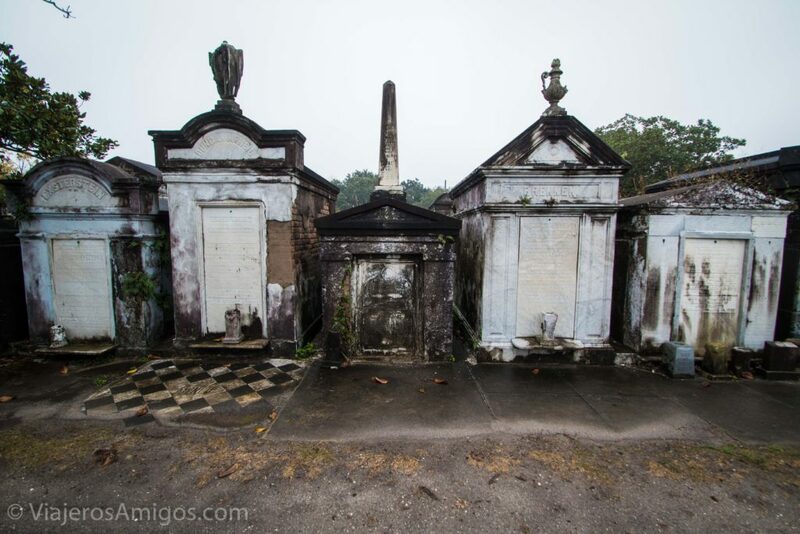 During our trip we took a walking tour through Lafayette Cemetery No. 1 and learned quite a bit about the popular tourist attraction. 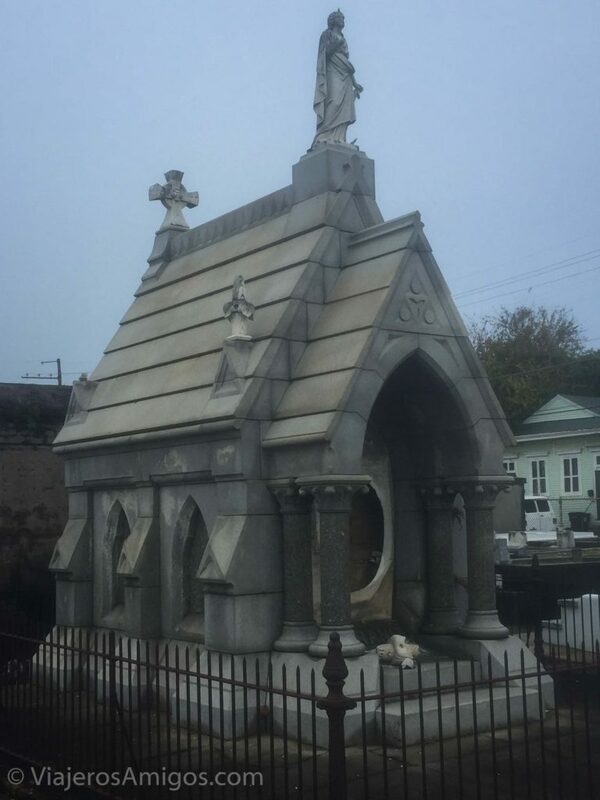 We also went for a run through the neighborhood where we stayed to go check out Lafayette Cemetery No. 2 and St. Joseph Catholic Cemetery across the street. The difference between the two was striking as St. Joseph Cemetery’s entire lot was paved while Lafayette No. 2 has grass and mud between the plots. Where else can you hear old Dixie jazz, blues, rock, and zydeco all within a 2-minute walk? 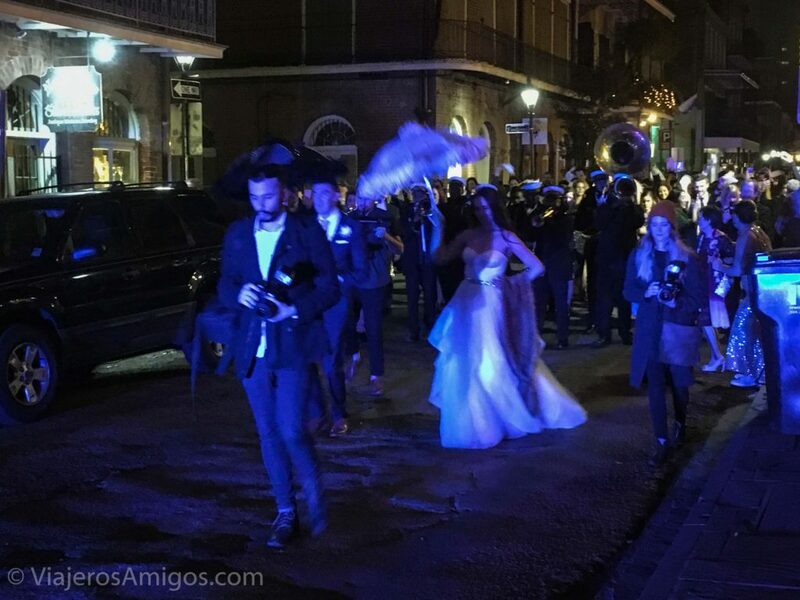 In addition to the music over on Frenchmen Street, you can find Second Lines marching behind a wedding party, or leading a funeral procession down the street. During our run in the neighborhood, we saw some police come out to block the intersection. Next thing we knew, a marching band made up of elementary school students was marching out of the James M Singleton Charter School and across the street into some sort of concert hall. It’s those unexpected, impromptu music performances that really bring the city to life and make it something of its own. 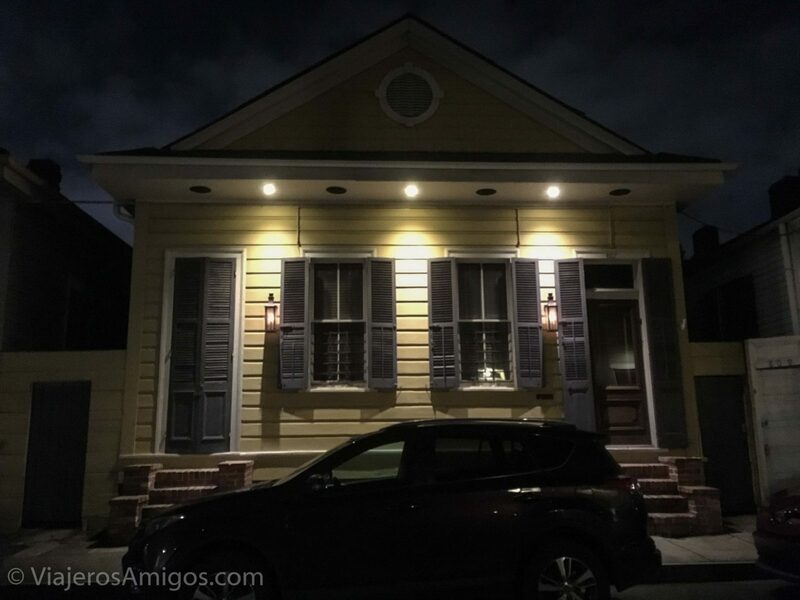 New Orleans’ shotgun houses are instantly recognizable. You will definitely see them if you leave the French Quarter. Shotgun houses are very narrow houses with one room in line behind the next. Supposedly they attained their name because you can fire a gun from the front door, out the back door, without ever hitting a wall. I’m not really sure how that’s specific to a shotgun though. We happened to stay at an Airbnb in a renovated home that the owner was living in. 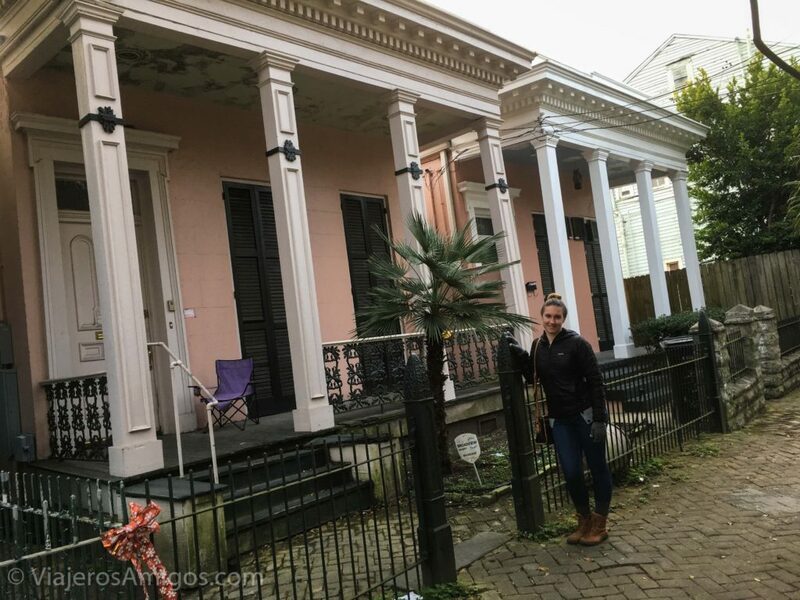 The Airbnb was in the Faubourg Lafayette only a couple blocks from the St. Charles streetcar stop. It was a great place to stay if you don’t mind being a half hour from the nightlife. A very family-friendly neighborhood. Just south of Faubourg Lafayette is the Garden District which has a distinct style all of its own, consisting of former mansions owned by wealthy Yankees from the North. We hope this is enough to convince you to check out this great city. They’d love to have you! 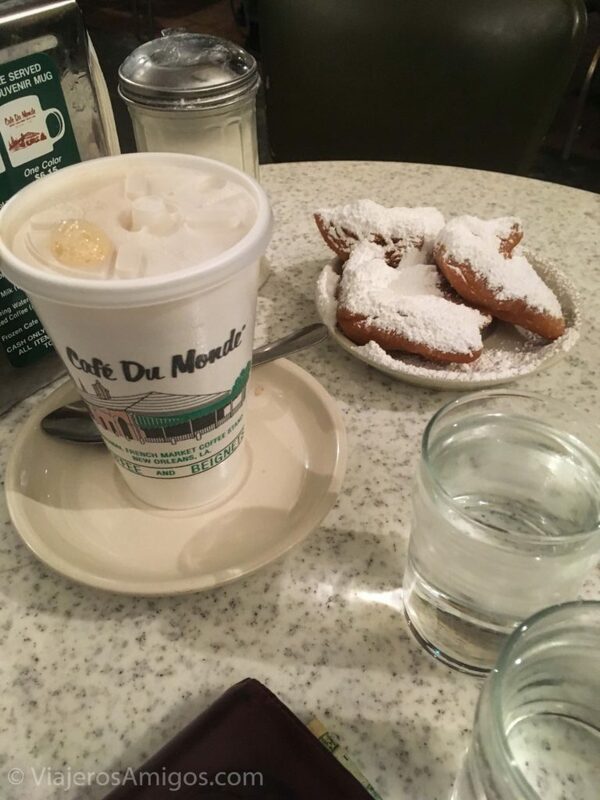 For the things we didn’t like about New Orleans, click here. 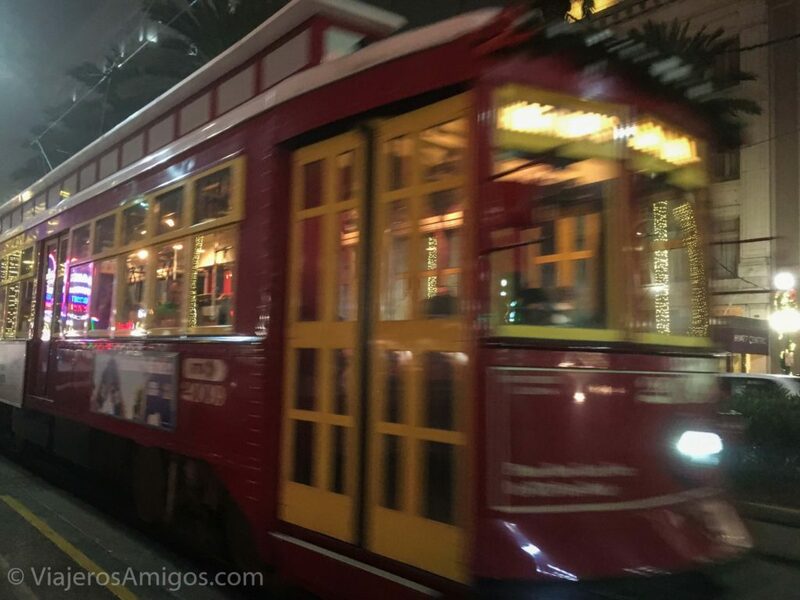 Pingback: 5 Things We Didn't Like About New Orleans | Viajeros. Amigos. Awesome post! Thanks for sharing and keep posting more.